These increasingly popular window coverings have earned a reputation for lowering your utility bill, but what are solar shades? Unlike traditional blinds or curtains, solar shades are made of tightly woven fabric that blocks heat and ultraviolet rays from entering the home. But don’t worry, see through shades are designed to be energy efficient without obstructing natural light or your favorite view. 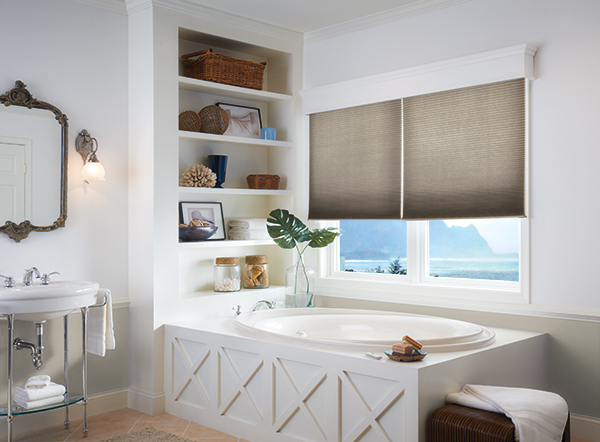 The benefits of solar shades go beyond the practical, and they have found their place among budgeters and interior design lovers alike. 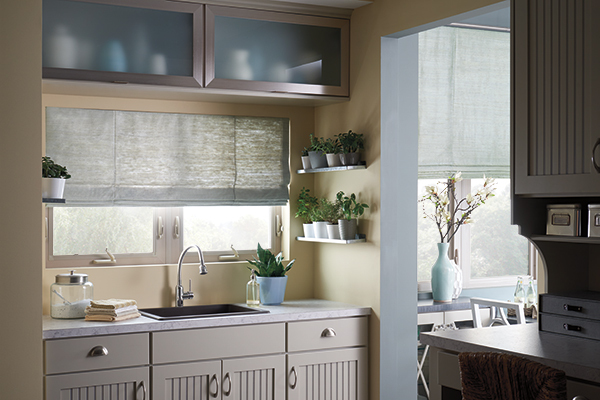 See through solar shades enhance the look of your home, despite what you might expect from their efficiency. Solar shades come in a variety of colors and designs, making them the perfect window treatment for your office, nursery or living room. 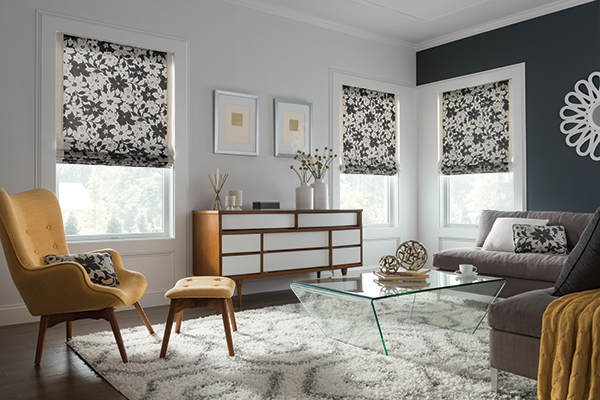 From bold patterns to neutral shades, these window coverings will complement any room in the house. Solar shades provide protection for your home by blocking out ultraviolet rays. See through solar shades act in a similar way to sunscreen lotion, shielding delicate skin from overexposure to harmful rays. Your furniture will also thank you, because solar shades prevent direct sunlight from damaging leather and upholstery. An solution to your biggest Texas problem, solar shades are effective at blocking heat and keeping your home cool during the summer months. This is a feat that will not go unnoticed on your utility bill, as the need for air conditioning decreases greatly. Less reliance on air conditioning also helps the environment by reducing harmful emissions. While the initial cost of solar shades can be pricey, they should be seen an investment in the health of your home. Consider solar shades for their long-term benefits and rack up the savings when summer rolls around.